Jordan Peele’s ‘Twilight Zone’ Reboot Needs Keegan-Michael Key! You’re about to enter another dimension, a dimension not only of sight and sound, but of mind. A journey into a wondrous land of imagination. That’s the signpost up ahead…your next stop , “The Twilight Zone” reboot! Produced, hosted, and narrated by conquering new horror maestro Jordan Peele, the eagerly anticipated series premieres April 1 on CBS All Access with two episodes and stars many of “oh, that’s the dude/girl from that show” actors. 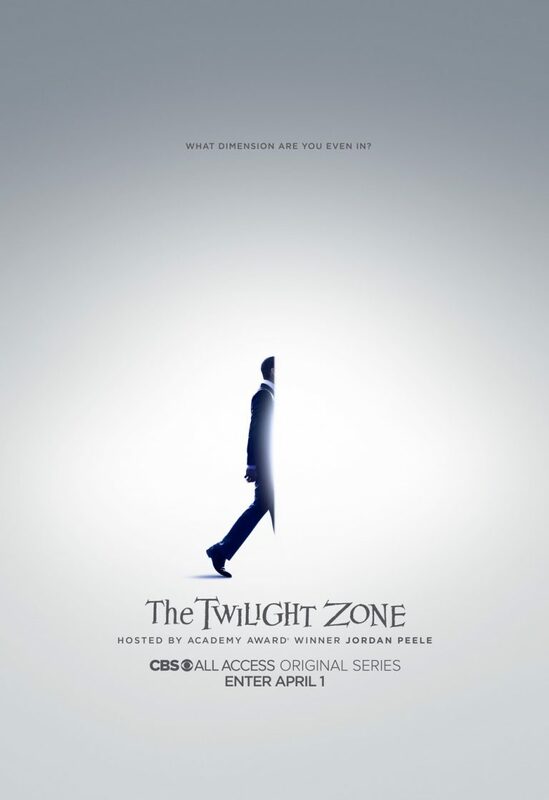 With Peele coming off US and Get Out, for which he won an Academy Award for Best Screenplay, “The Twilight Zone” reboot looks pretty damn promising—though Peele stepping into Rod Serling’s hosting shoes feels a tad over indulgent. He probably should have had Keegan-Michael Key do it.